The Evolution Winter snow tire from Cooper is a studdable snow tire designed to provide you with confidence and stability when traversing through snow. 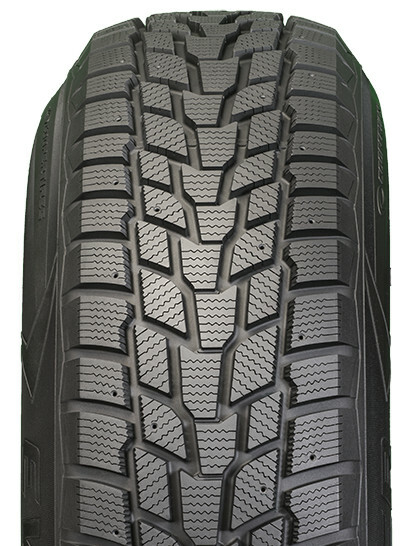 For the Cooper Evolution Winter, call or order from our online tire store today. The Cooper Evolution Winter snow tire offers enhanced wet traction over other Cooper tires to help you get where you are going, even when the weather is working against you. 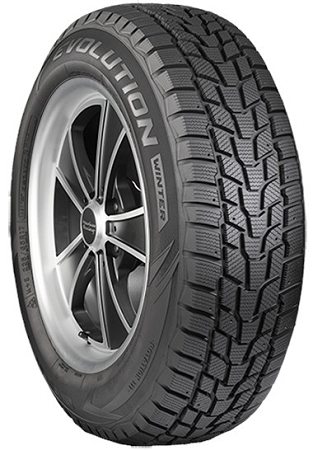 For the Cooper Evolution Winter snow tire contact our online store today. UTQG stands for Uniform Tire Quality Grading System and was designed by the NHTSA to help guide consumers in finding the right tire. The UTQG uses three factors to rate tires, allowing consumers to compare tires across manufacturers using a common set of factors. Cooper Tire & Rubber has a history dating back to 1914, when the company operated as m & M Manufacturing in Akron, Ohio. In 1946, the company, now operating in Findley, Ohio rebranded themselves and the Cooper Tire & Rubber Co and in 1960, became a publicly held company on the NYSE. A leading competitor in the global tire market, Cooper Tire & Rubber Company has over 50 manufacturing facilities in 9 countries, with sales and dispensation networks around the world offering products that meet and exceed the demands of the most discriminating consumers.